You can use the EventReference self service platform to build your own online registration system yourself. It's the most powerful, cost-effective, easy to use, secure and FAST online registration system available. 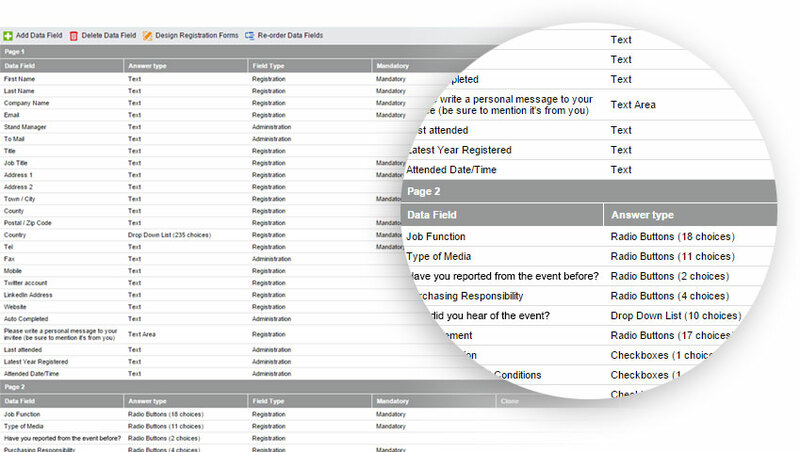 When you start to use EventReference, you'll be amazed by how easy it is to set up an online registration system for your event. Yet it's extremely powerful. In fact, you can create your online event registration site in 60 seconds. Watch how. You can tailor it to meet your specific needs: choose the types of questions to ask; have different questions for different registrant types; take payments through your own merchant account; and yet it's very competitively priced. You can choose the types of questions including text input, drop-down list and checkboxes. It has question types to suit all events and you can even ask different questions for different types of registrant. You can choose a graphic theme and upload your own header image so that your registration pages look professional and in keeping with your brand. You can even customise and personalise the automated messages sent out by the system when somebody registers.